Welcome to Dr. Meso, a professional skin care line derived via intensive research & trials in aesthetic and anti-ageing medicine. Welcome to Dr. Meso, a professional skin care line derived via intensive research & trials in aesthetic and anti-ageing medicine. 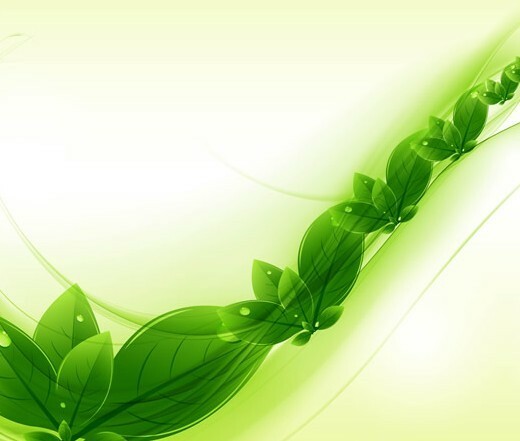 Our philosophy melds the two divine creations and remains true to Naturopathic principles offering a premium skin care solution that takes you to dermal nirvana for perfect, healthy, youthful looking skin through cellular rejuvenation & bio stimulation. Dr. Meso supports the necessary functions of the skin, improve cell turnover and enhances the skin’s natural repair and protective abilities. 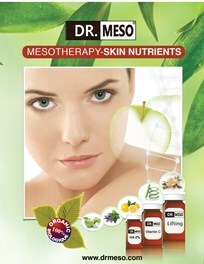 Dr. Meso also protects the skin from cell aging, UV rays and the effect of free radicals. Skin quality will improve, superficial wrinkles will be smoothed out, collagen production stimulated and cell renewal encouraged. We offer wholesale pricing to our clinics to distribute Dr. Meso products. Significant distribution in Canadian clinics as well as internationally. We also provide MayStar Professional European Cosmetic Line. Register today and once your account is verified, you can begin to enjoy the competitive prices that our current customers enjoy.